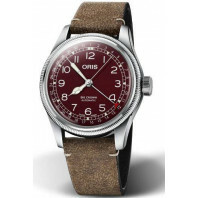 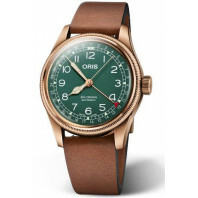 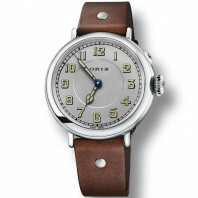 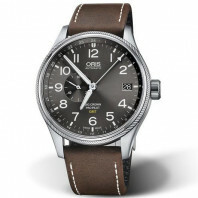 Inspired by the skies for over 70 years, Swiss watch manufacturer Oris has been producing specialist aviation watches since the launch of its first Oris Big Crown in 1938. 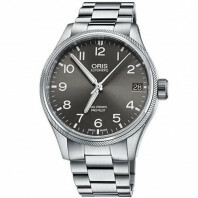 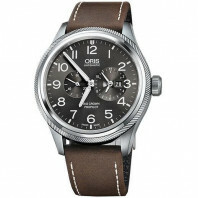 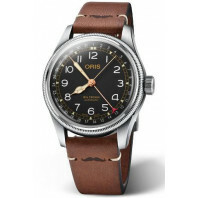 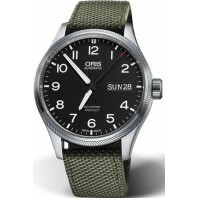 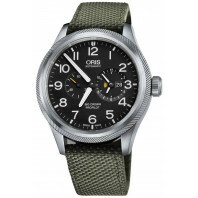 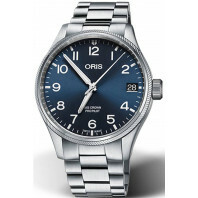 Oris pilot watches offer function-based design at its most successful. 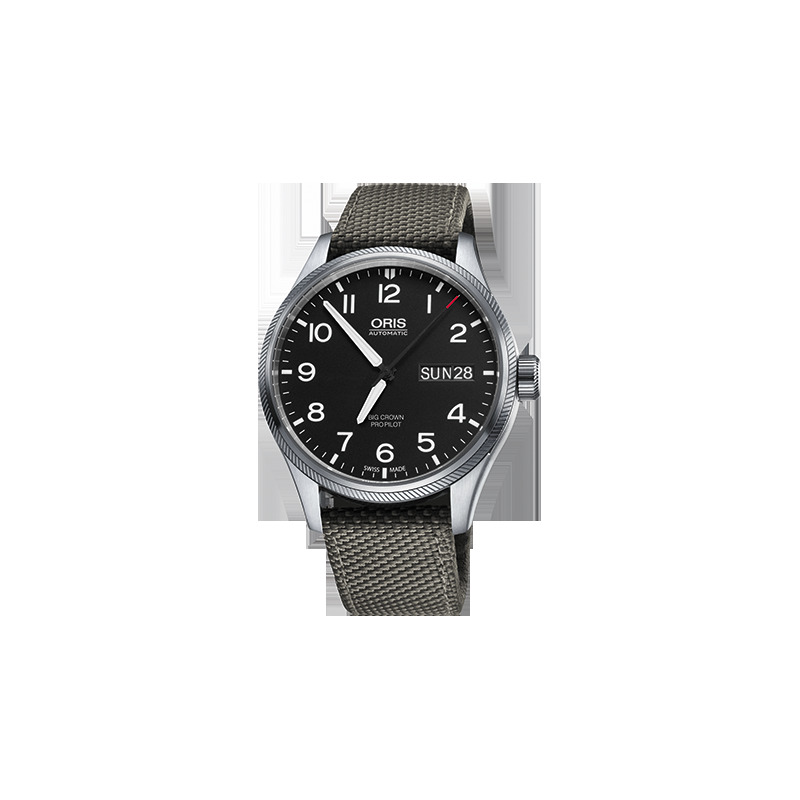 The collection is full of pioneering watches, aimed at pilots who value the ProPilots cockpit-ready functionality and aesthetic. 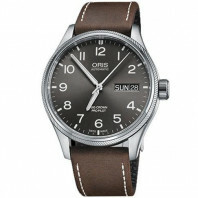 13 280 SEK VAT incl. 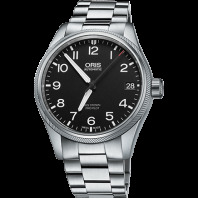 13 280 SEK VAT excl. 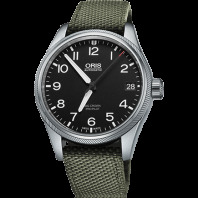 The Oris Big Crown ProPilot series is the result of extensive research together with professional Pilots and our product designers, respecting and transforming the Oris Big Crown DNA into a new generation. 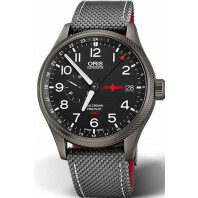 This watch is not only your perfect companion in the cockpit but also a marvellous timepiece wherever your challenges will take you.